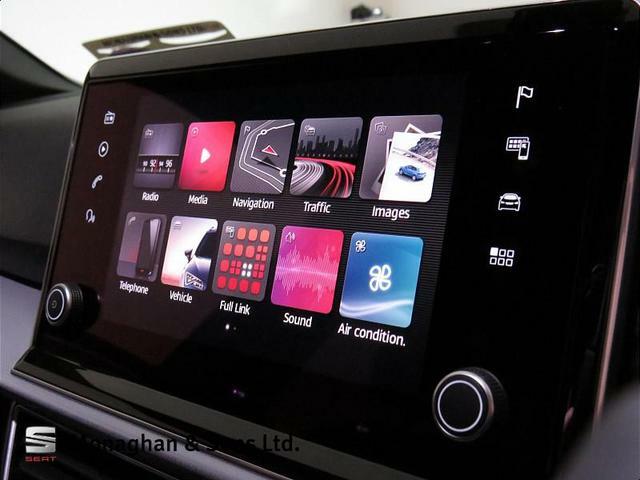 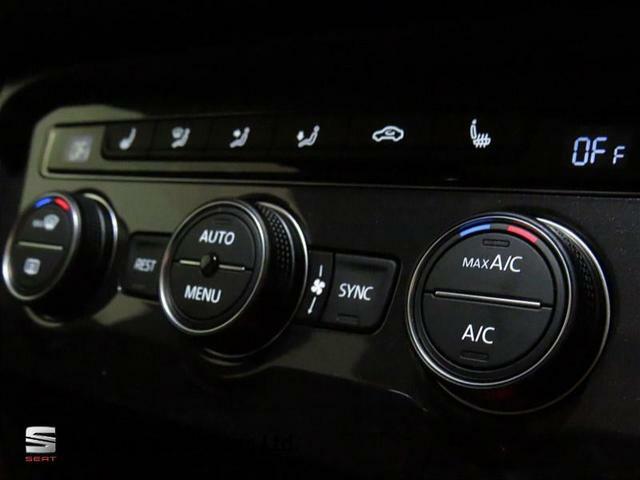 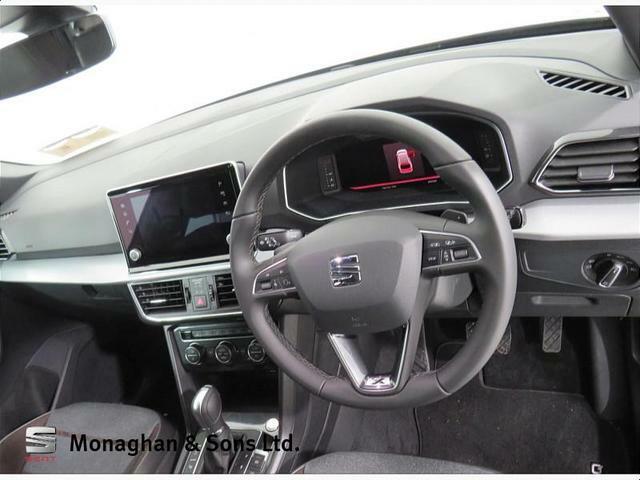 4 Wheel Drive, Air Conditioning, 20' Alloys, Armrest, Auto Handbrake, Auto Lights and Wipers, Bluetooth Phone, CD player, Cruise Control, Dual Climate Control, Electric Mirrors, Electric Windows, Immobilizer, ISO Fix, Multi-Function Steering Wheel, Onboard Computer, Parking Assistance, Remote Central Locking, Satellite Navigation, Split Fold Rear Seats, Stop and Start System, Sunroof, USB, Rear Parking Sensors, Auxiliary Jack Input, Multiple Airbags, Traction Control, Heated Mirrors, Rear Electric Windows, Adjustable seats, Adjustable steering column/wheel, Body Coloured Bumpers/Mirrors, Windows front + rear electric, Electric Sunroof, Extra seats, Height adjustable drivers seat, Mirrors electric and heated, Outside temperature meter, Rain sensor, Rear headrests, Roof rails, Traction control, MP3 Connection, iPod Connection, Finance Available, 7 Seats **FINANCE AVAILABLE**The SEAT Tarraco is now available in Monaghans Galway! !This model is a Launch edition of the top Xcellence trim & is absolutely packed with spec! 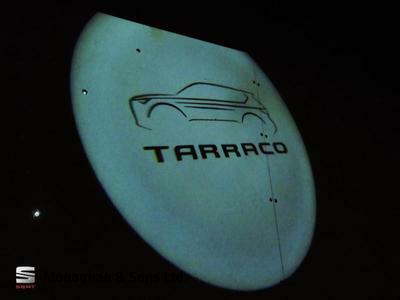 Additional spec on this model includes: Electric Drivers Seat, 7 Seat Version (additional 3rd row of seats), BeatsAudio Sound System, Digital Audio Broadcasting (DAB), Upgraded 20'' Supreme Alloy Wheels, Winter Pack, Mapcare & Safe Driving Pack (High Beam Assist, Blind Spot Detection, Exit Assist, Adaptive Cruise Control, Pre-crash Assist & Rollover Assist). 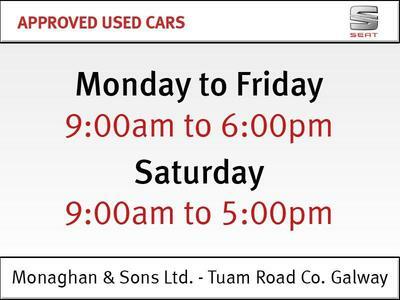 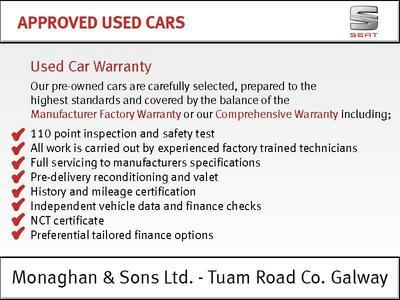 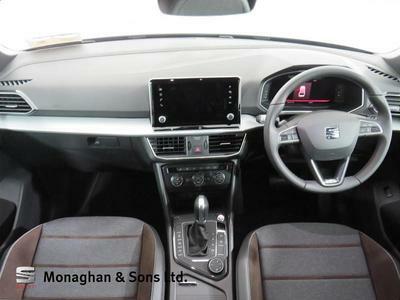 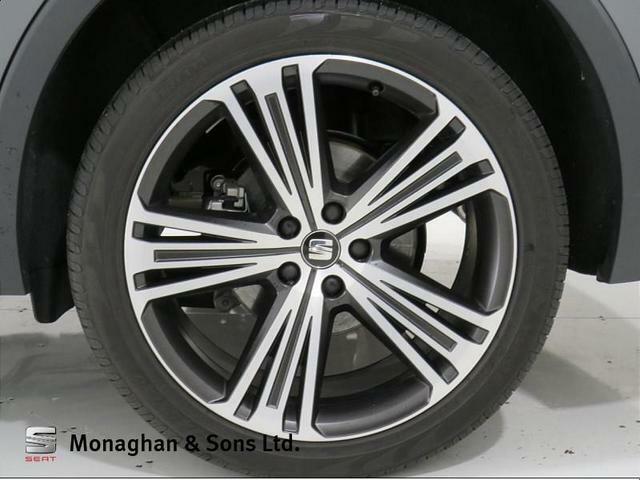 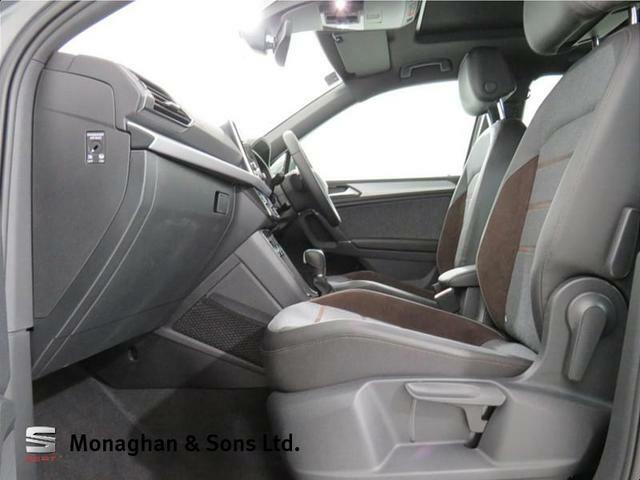 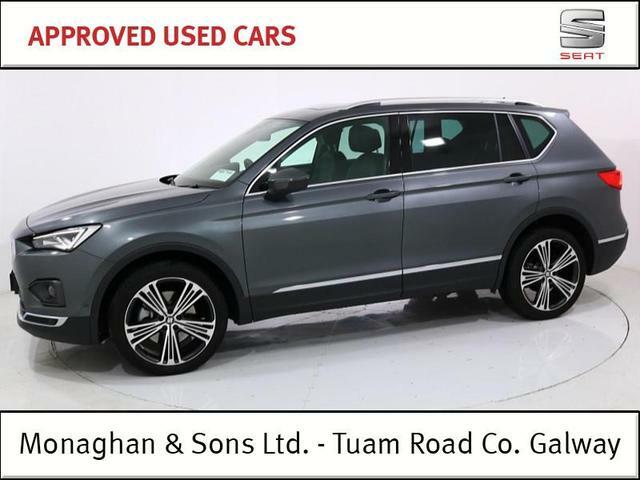 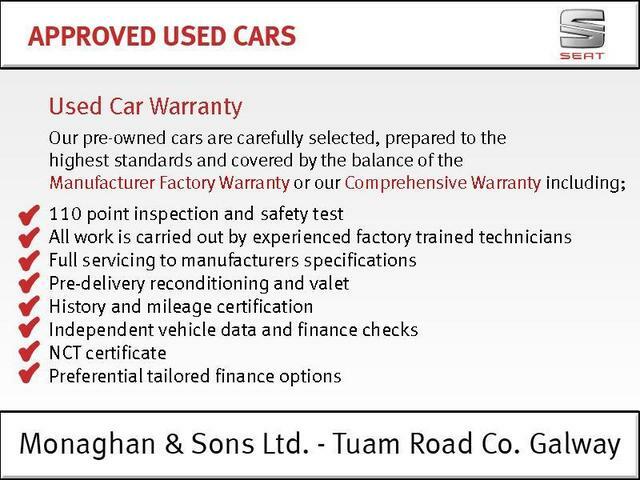 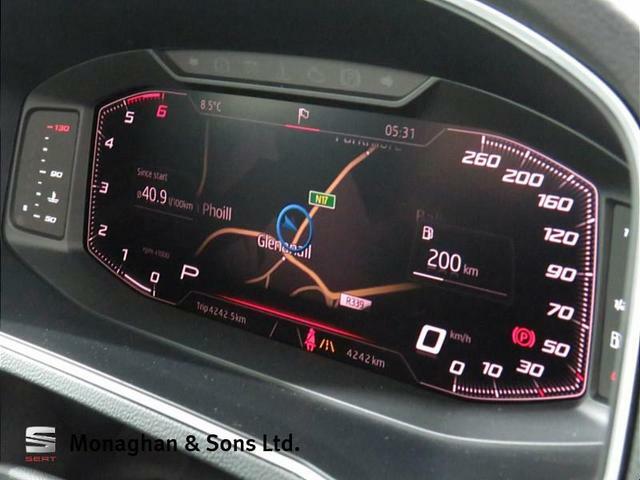 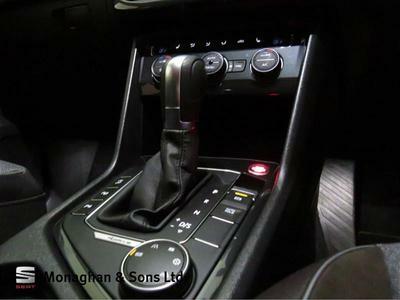 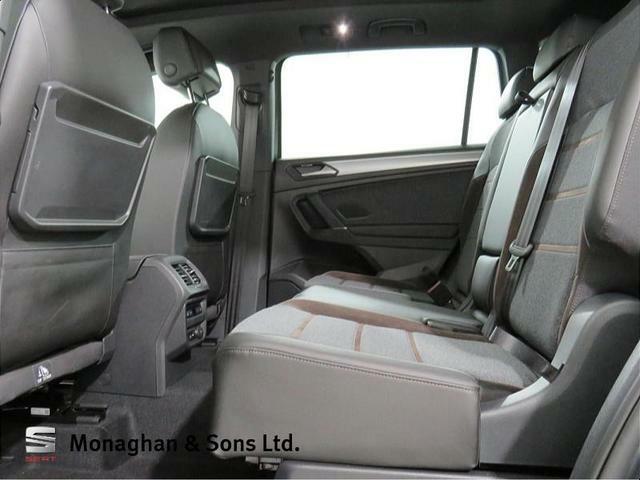 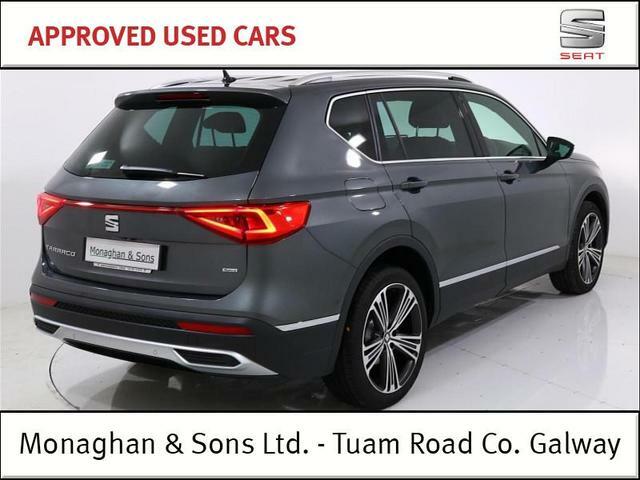 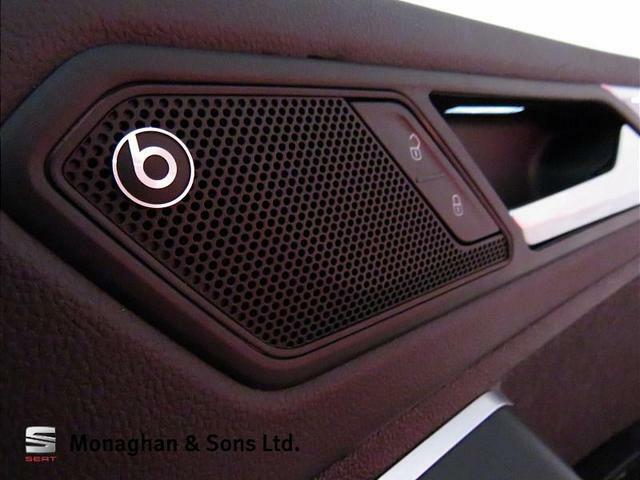 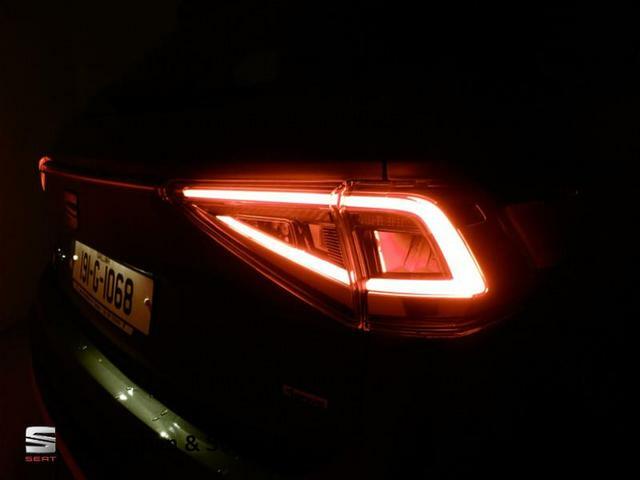 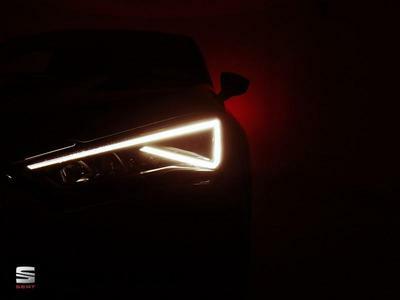 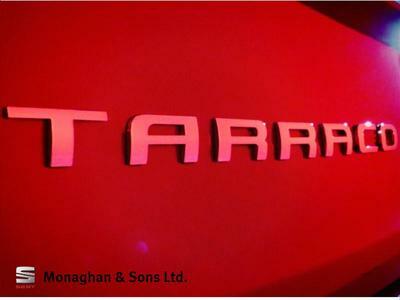 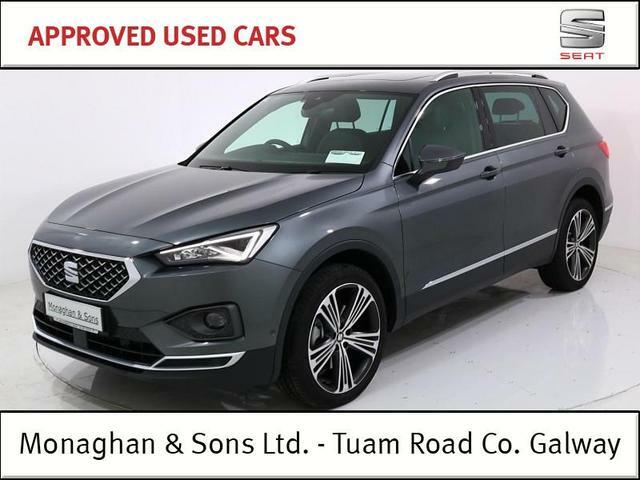 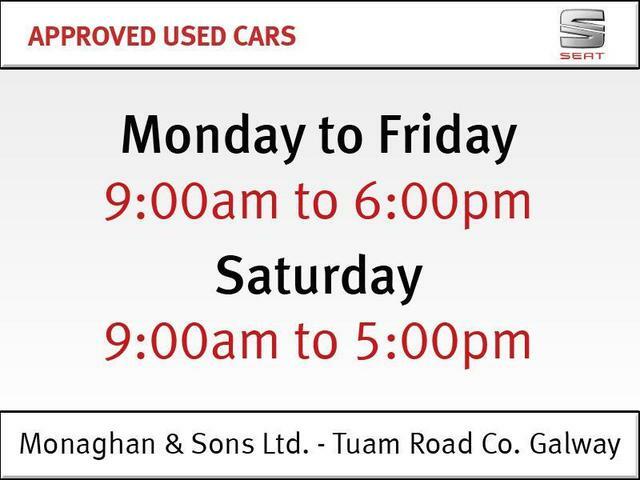 This is in addition to the already fantastic spec as standard!Call Monaghans on 091751919 to speak to one of our SEAT sales executives for more information.